That moment when we absolutely ignore the update button because we’re too busy or too lazy to click it. Let me put this straight. Update now! Maybe Adobe hasn’t done much in the past updates, but this time it’s worth clicking that button. I’m going to present the top 5 reasons why I think this update is quite a deal. So the first reason why you should upgrade is… artboards. They have been nice (and not very usable) on their first release. But now they are much better! In case you haven’t used them before, just have a moment and consider all the possibilities. Let me give you just one. No more tons of psd’s. You could build a whole app into a single psd project. So, the new export feature was made to help you save all your artboards at once. Basically it’s an upgraded version of “Save for Web and Devices”. Speaking of devices, from now on you can live preview your designs directly on your Apple or Android device, using the Adobe Preview CC app. You can connect them via USB or Wi-Fi connection. You can find out more about this feature over here. “Are you kidding me?” No, actually I am not. You can choose what you need and customize your toolbar based on your needs. Just click that new three dots button and make your life even better. This is what I call a fully customized workspace! If you’re not a keyboard shortcuts maniac and still using your mouse for selecting stuff, you may want to update your PS and enjoy this feature. Adobe finally launched a glyph panel where you can preview all the characters from a font. Great tool, it really does the job. No more Fontawesome cheatsheet. You can preview and use icons faster this way. 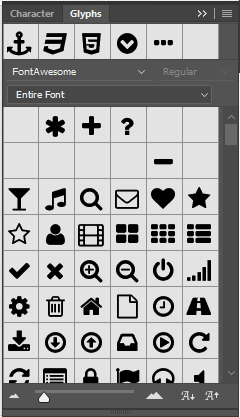 You can also sort and view recent used glyphs which makes it easier designing UI. Dear Glyph panel: Welcome to my workspace. Even better, you can upload your glyphs to your cloud and they’re saved, like forever. Well, I have to admit that the new user interface looks pretty cool to me. It may not be the main upgrade reason, but the it looks awesome and it doesn’t disturb too much. I’m not a fan of rounded buttons or using border radius on almost everything, but they sure made them look pretty. 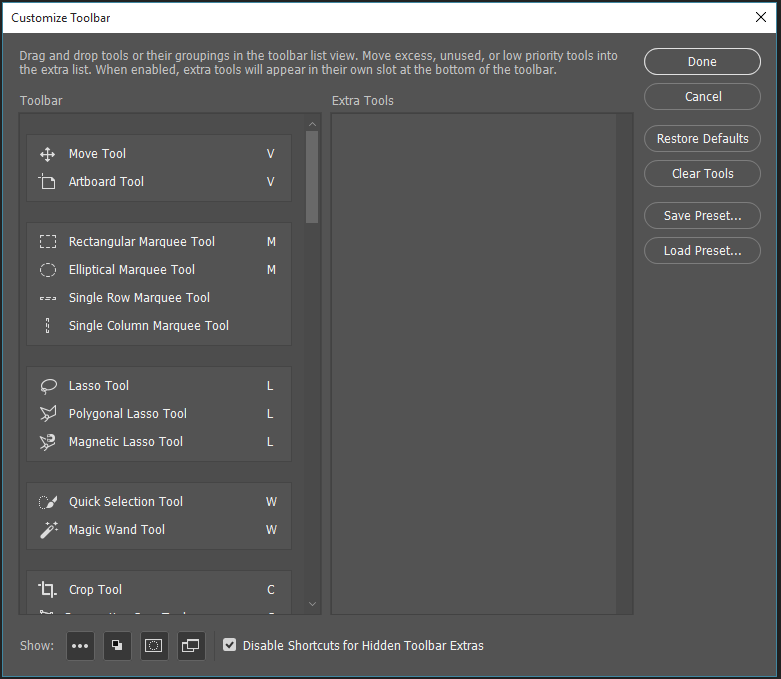 Photoshop CC 2015 released a lot of new features, most of them really handy, which were improved in the last update (2015.1 – Nov, 30th) and I believe safe to update and start using them and integrate them to your workflow. 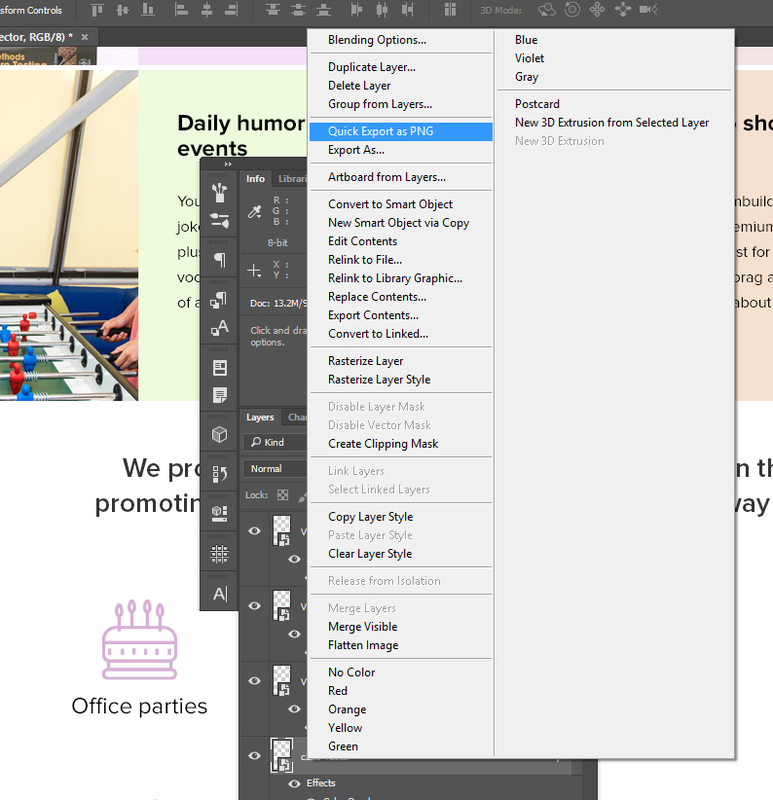 Adobe also came up with a new “Design Space“, which was later enhanced in the 2015.1 version. It still doesn’t fits my needs and I don’t find it useful. It doesn’t have support for two screens which is a big problem from my point of view. 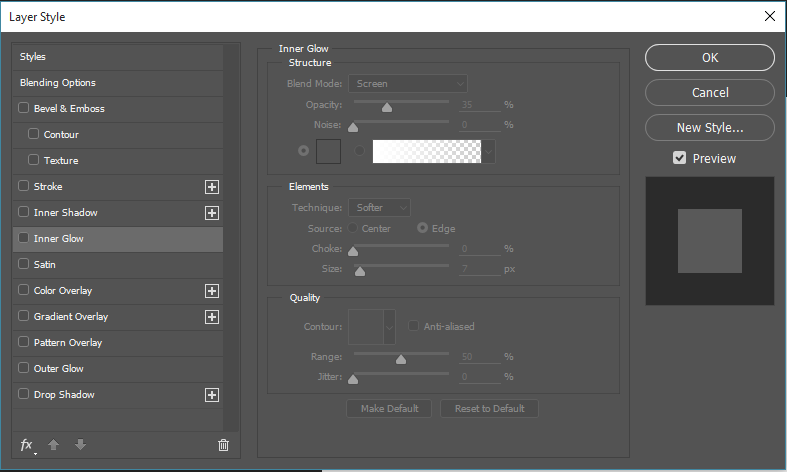 I personally like to keep my toolbars and layers on a separate monitor and have a larger canvas instead. 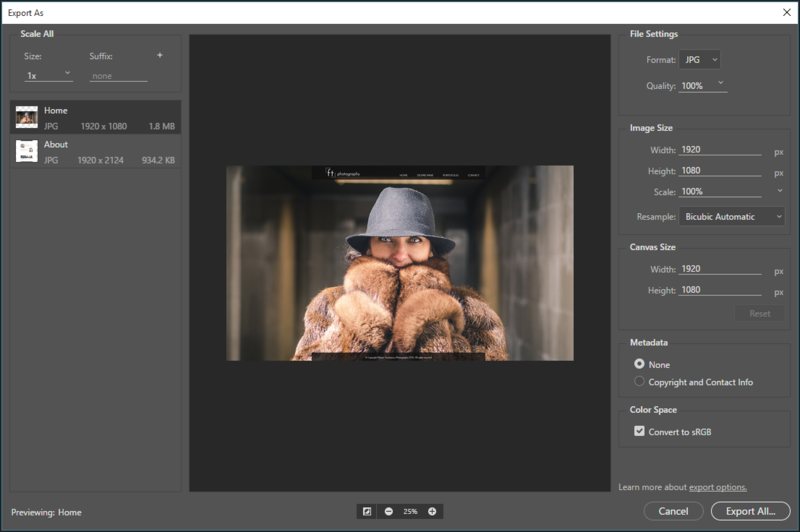 These are our 5 reasons why you should upgrade and use the latest versions of Photoshop. Which are yours? Do you even like it? Do you find the artboards feature handy? We’d like to know your opinion on this.